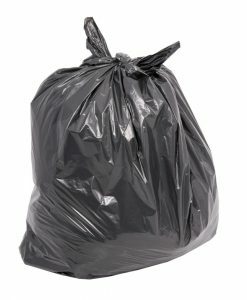 In any professional environment the importance of strong and durable refuse sacks cannot be underestimated. 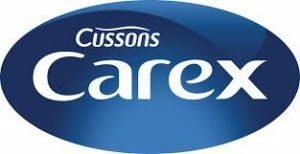 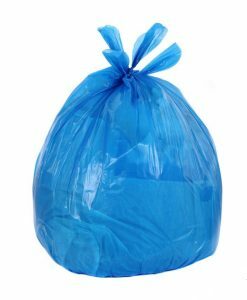 Refuse sacks should be able to hold high volumes of waste without the risk of spillage or breakage, this is especially important in environments with strict hygiene guidelines (such as kitchens) to avoid any potentially dangerous contamination. 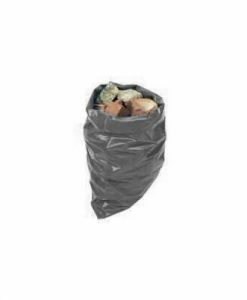 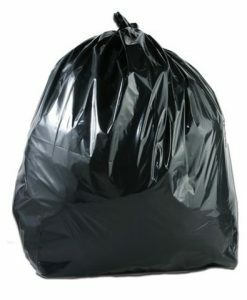 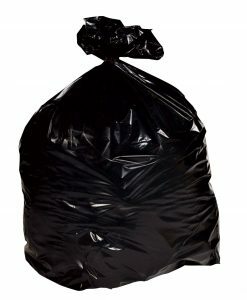 Here at Valley Industrial Products we have a wide variety of refuse sacks available at affordable prices and a range of strengths so you can choose the perfect products for your needs. 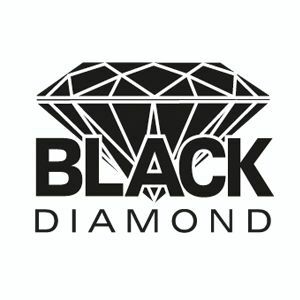 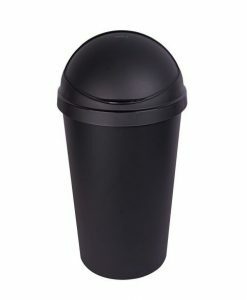 Included in our range of plastic consumables are bin liners, compactor sacks, wheelie bin liners, rubbles sacks and much more, also available in biodegradable. 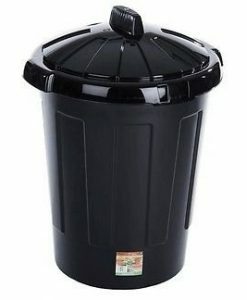 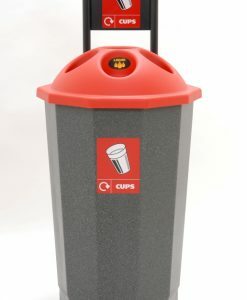 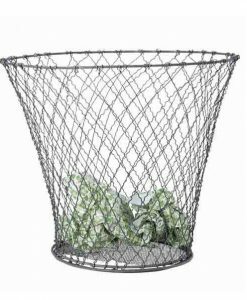 Amongst this category we also list a wide range of bins from stainless steel pedal bins to large wheelie bins. 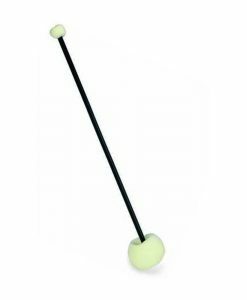 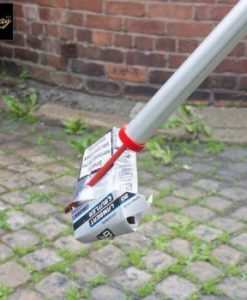 While you buying your bin liners and bins from us at affordable prices, why not purchase Litter Pickers to ensure safe handling of items you don’t want to touch, giving a much safer working environment; available in different lengths.